We have already heard that Mass Maharaja Ravi Teja has already given his nod to director VI Anand. Now, the director is currently casting for this film. As per the latest reports, Kollywood Actor Bobby Simha will play the villain role in the movie. Bobby Simha who is predominantly known for his Tamil movies also appeared in one or two Telugu films. 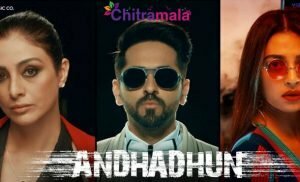 He played the villain role in Sundeep Kishan’s ‘Run’ movie and also appeared recently in ‘Saamy Square’ movie starring Chiyaan Vikram. 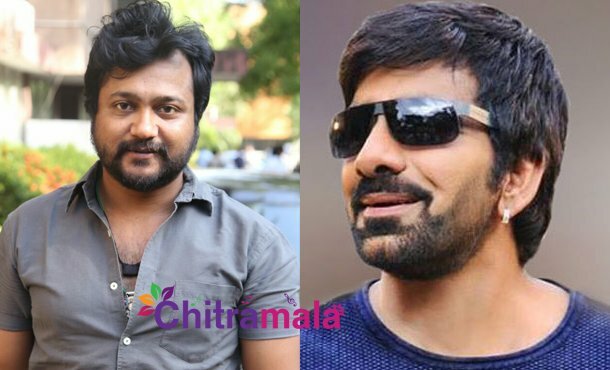 As a part of Ravi Teja’s film runs with Chennai backdrop, VI Anand got Bobby Simha on board. Though his debut movie ‘Ekkadiki Potavu Chinnavada’ became a super hit, his second venture ‘Okka Kshanam’ starring Allu Sirish ended up as a dud at the box office. 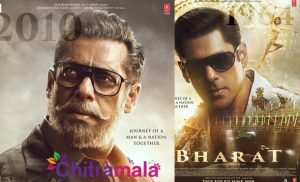 So, VI Anand is pinning all his expectations on this film and Ram Talluri under the production banner of SRT entertainments is bankrolling this project. ‘Disco Raja’ is being considered as the title of the film. Ravi Teja is going to romance 3 heroines in this film. ‘Nannu Dochukunduvate’ fame Nabha Natesh and ‘RX100’ fame Payal Rajput are already roped in and the third heroine is yet to be finalized. Sunil is going to play a vital role in this movie and SS Thaman will be scoring the music.